Ace of Heart’s Stretched Limo Hire Service is the premier limousine experience. 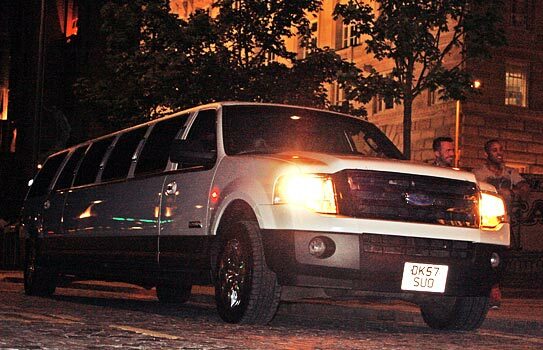 Great for both Private & Corporate Limo Hire, our Stretched Limo SUV is the ultimate party limousine. You'll find it always presented in immaculate condition and our Chauffeurs are carefully chosen for their professional appearance, driving skills, safety and exceptional customer service. WOW! 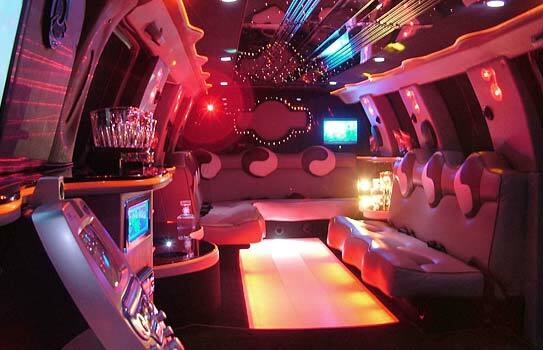 Ace of Heart’s Stretched Limo SUV is the ultimate limousine featuring state of the art sound, laser light show and a bar. It’s the perfect vehicle for transporting intimate gatherings or simply having fun.